For many Bible Studies For Life: Kids fans, you’ve come to know and love the kids at Mayflower Elementary School over the past three years. It’s been a fun cycle, but those kids have grown up and it is time for them to take Middle School by storm. This Fall, we are introducing a new line-up of awesome life application videos called “Gumshoe Lane Agency.” We are thrilled to introduce you to Juniper and Chuck, the detectives who will go to great lengths to find out the real answers to life’s questions. Before we bid farewell to the Mayflower kids in the last session of the Summer 2016 Bible Studies For Life: Kids curriculum, we had the opportunity to talk to the people who created the series, including some of the talented cast that made up the Mayflower team. Enjoy this documentary from the creators of the Mayflower series, SeventhStory Productions. 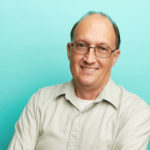 Jeff Land is Publishing Team Leader for Bible Studies For Life: Kids. He hold a BSW from Mississippi College and a MACE from Southwestern Baptist Theological Seminary. 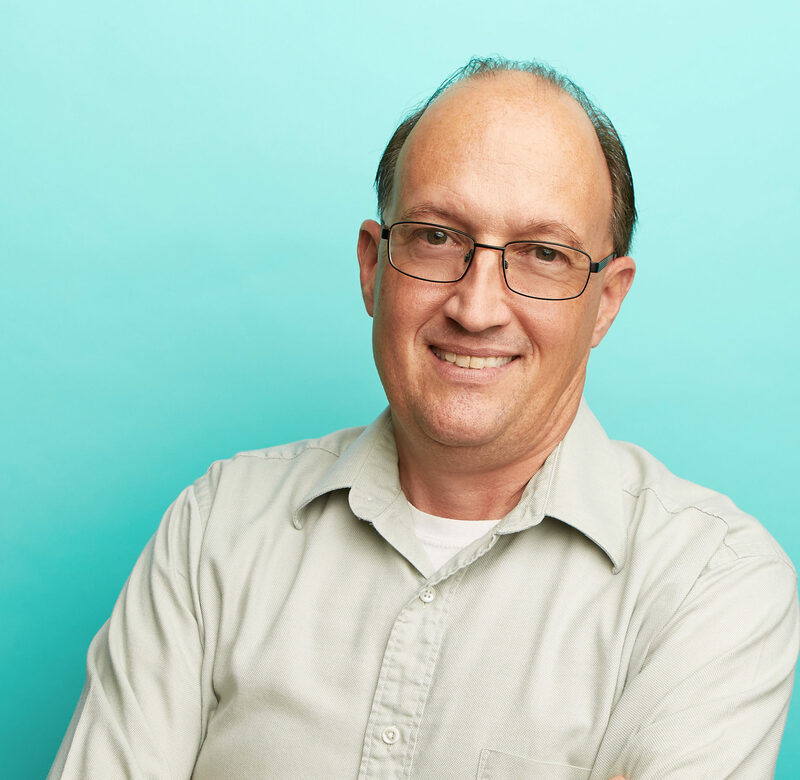 Jeff has served as children’s pastor and currently teaches second graders each week at his church. Jeff, his wife Abbey, and their four sons live in Coopertown, TN. I believe that Mr. Farnsworth had great perspective. Media, video in particular, is a powerful tool for the church to use for teaching Biblical truths in ministry. Video is a uniquely powerful tool for engaging an audience and dispensing information; especially for communicating content and concepts to kids. Whether you create your own media, or use video components included with your curriculum, there are benefits that media can bring to your ministry. 1) Video Takes You to Places You Can’t Go – School teachers make a regular practice of taking kids on class trips to visit businesses and historical places that help solidify the lessons that the students are studying. This isn’t a practical option in most ministries. Video, however, allows ministry leaders to take kids anywhere in the world through the magic of media. 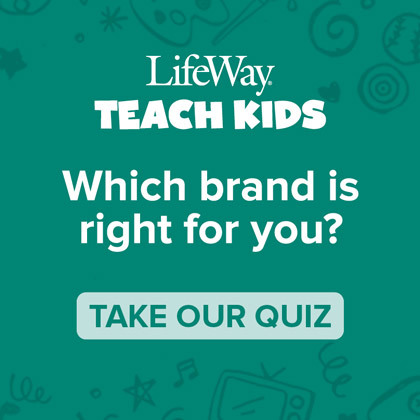 This may be accomplished through professionally produced segments like those included in LifeWay’s Explore The Bible: Kids curriculum in which on-camera hosts take kids on hang gliding adventures, into deep, dark caverns and to all kinds of relevant and exciting locations to illustrate biblical truth. But virtual visits to remote locations can also be accomplished with home-grown videos that you can produce yourself around your own church or community. 2) Media Maintains Consistency of Presentation – Since no two teachers communicate exactly the same way, the experience of the children in a class will differ from one room to the next, even if the same lesson is facilitated. Some leaders may be more comfortable talking to kids. Others may be more knowledgeable of the content. Even the same teacher may add or omit portions of a lesson when teaching multiple classes at different times. Teaching delivered via video, however, consistently communicates a message with exactly the same quality, energy, and clarity every time, in every room. If you need to communicate the same message in multiple rooms during several services, media is an excellent option. 3) Preserves a Message – Moments are fleeting. We may often find ourselves in situations where we listen to a message and leave wishing we could hit rewind to play it back again. Media allow us to capture, preserve, and replay those messages again and again. It even allows the creation of an archive of multiple lessons that can be posted online where they can be accessed, enjoyed, and shared by multiple viewers long into the future. This benefit also comes with a caution, however. We must always remember that anything we commit to video has the potential to last longer than we will live and to be seen by people that we will never meet. Moments are indeed fleeting, but things recorded to media and posted online will last forever. 4) Video Engages Kids – One of the greatest benefits of using media in ministry is that it engages kids and holds their interest. For some perplexing reason as yet unknown to mankind, an adult standing before a group of children to teach a lesson may be met with all sorts of interruptions and experience a general lack of attentiveness from the kids in the classroom. But if that same teacher videotaped the same lesson in a unique location and played it back on a big screen, those same kids would listen more readily and become more connected with the content. 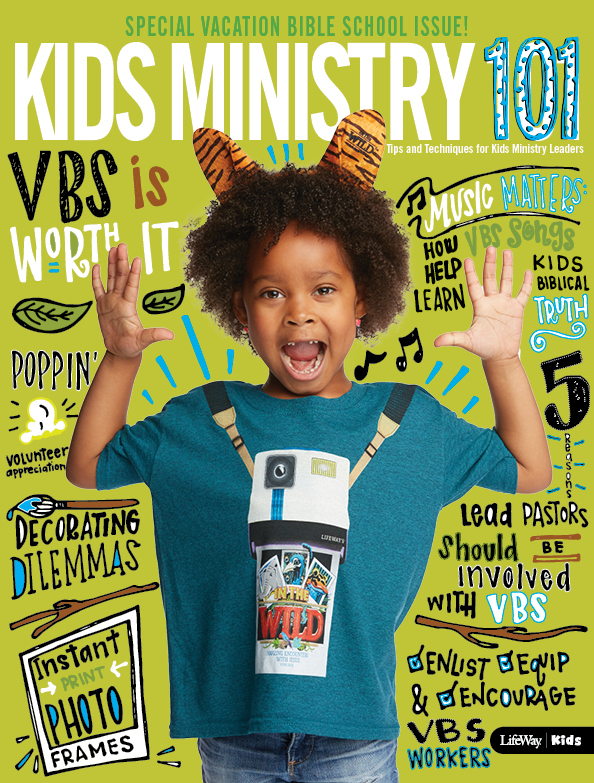 Because kids connect with media, we can leverage the use of media to connect kids to Christ. We all know the saying, “if you can’t beat ‘em, join them.” As a mom of three kids, sometimes that’s how I feel about technology. I daydream about what life would be like if smart phones and tablets were not invented (you know, the way it was when we were all growing up). The reality is, they are here, they are everywhere, and if used properly, they can be an amazing tool of discipleship. So, since I can’t make them disappear – I try to find the best quality of apps that can help my kids focus on strengthening their knowledge of the Bible, knowing who God is throughout scripture, and how to apply that to their lives. 1. 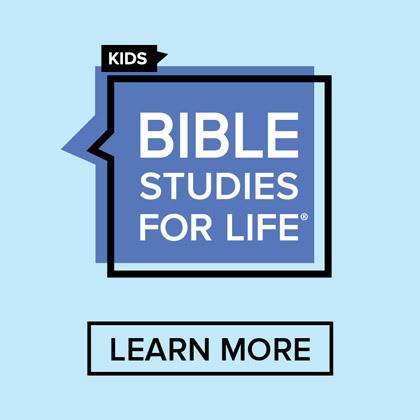 Bible Studies for Life: Kids Family App (free) – Download this app every quarter to receive a weekly Bible story, life-app video, digital coloring page, interactive game and song of the week! It also includes “One Conversation”, meant for families to have intentional talks about the Lord. Learn More. 2. 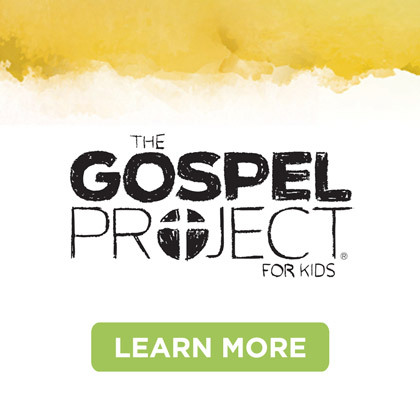 The Gospel Project: Kids Family App ($1.99 phone, $2.99 tablet) – Each quarter, this app provides 5 family devotionals with interactive activities such as Bible story videos, discussion starter videos, games, voice recorder for scripture memory, key passage song, and a family journal session. Learn More. 3. 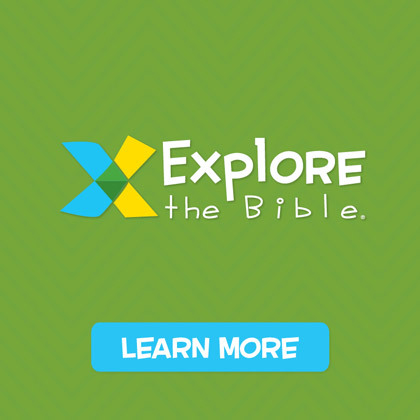 Explore the Bible: Kids Family App (coming this fall) – You will want to download this free app each quarter for Bible skill activities, scripture memory games and quizzes, plus interactive models of the objects used to help unpack the text of the bible book being studied. The great thing about these apps is that they stand independent from the curriculum that goes with them! This means they are quality family apps that can be used by anyone, anytime! I hope you can use them with your family or encourage the families you serve to use them as an amazing way to connect with their kids! Presentation software is far different than it was just a few years ago. You can add moving backgrounds, animation, and dynamic transitions with a single click. Plus, new presentation programs are abundant. I’ve found EasyWorship and Powerpoint helpful, but I know others who’ve used Prezi and ProPresenter. Find one that works best for you. All you have to do is a simple Internet search. Some programs are even free. You no longer need a TV or bulky computer to add videos or music to your presentation. Invite the kids to gather up close and use your tablet (iPad, Android, or whatever). This allows you to be more personal with the story. Many tablets can also be hooked up to a television or projector, some even wirelessly. Phones are no longer just for calling and texting. You can read the Bible, play music, show pictures and videos, and even add sound effects to your presentation. Yes, there’s an app for that. Actually, there are hundreds of apps for that. Check out the The Gospel Project for Kids Family App on iTunes. The Gospel Project for Kids combines Bible story videos, music, and presentation slides to help you “power up” your next Bible story presentation. As more and more kids are using smartphones, you can show them how to use it as a tool to grow spiritually.